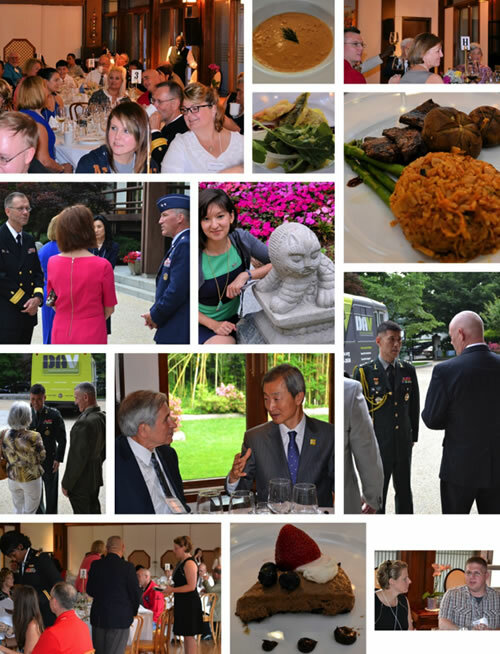 Aleethia’s “Friday Night Dinner” on June 13, 2014, was graciously hosted by Korean Ambassador Ahn Ho-Young and his wife at their beautiful residence. 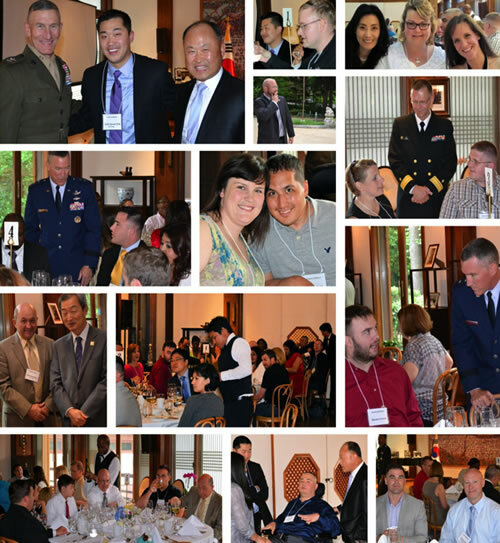 Over 65 wounded/injured/ill service members, spouses and guests enjoyed a wonderful evening of camaraderie, Korean delicacies, kind, humorous & supportive remarks. Two Wedding Anniversaries were celebrated tonight! 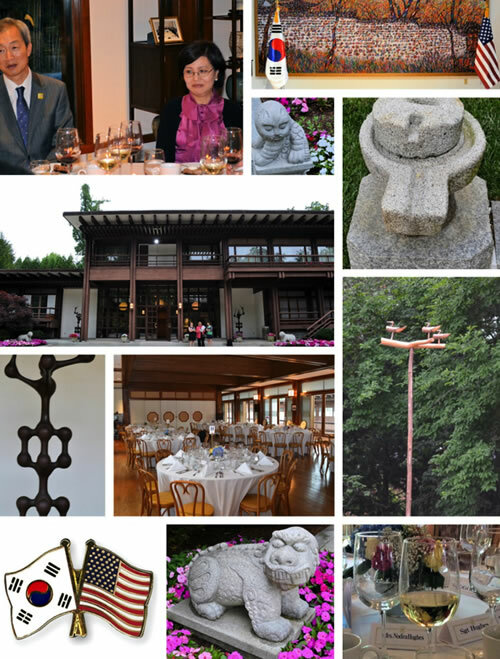 Ambassador Ahn & his wife will be celebrating their 36th Anniversary this year and Tom & El Porter celebrated their 60th Anniversary on April 18, 2014. 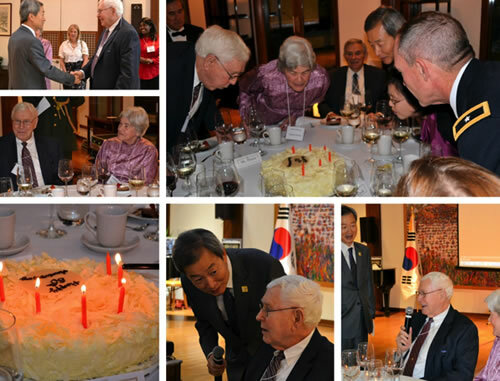 Ambassador Ahn arranged for a special cake to recognize Tom and El Porter’s 60th Anniversary. 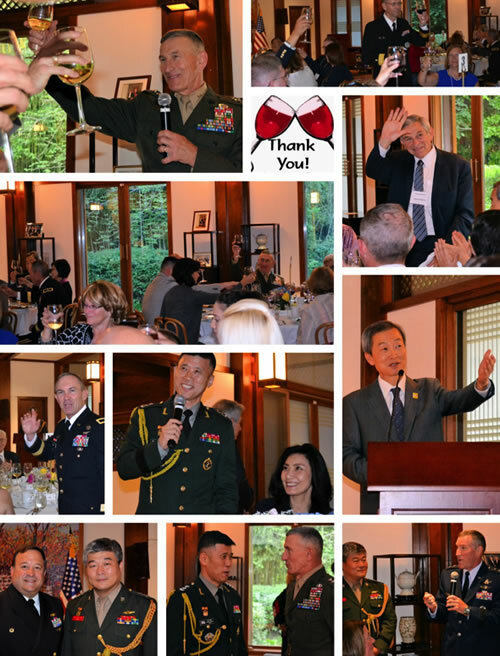 Toasts were offered throughout the evening…..
MG Kyoung Soo Shin offered a gracious toast to all the wounded/injured/ill service members. 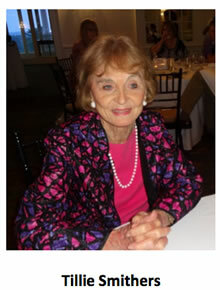 Also, MG Shin recognized Tillie Smithers whose late husband Col. Samuel Smithers was a Korean War Veteran. MG Shin said that Col. Smithers was sent directly to Korea after he graduated from West Point in 1950. He went into combat with the Third Armored Division leading a platoon of 12 Americans and 41 South Koreans, none of whom spoke English. He led his platoon in the evacuation of Hungman, and he received the Silver Star for his actions during an attack north of Pusan. 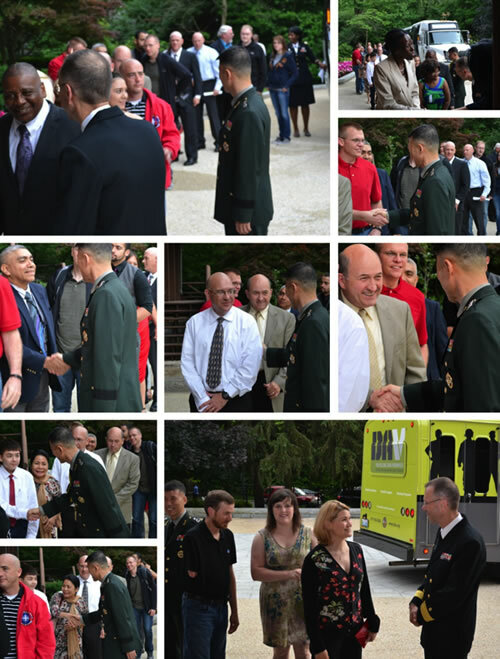 Aleethia wishes to thank Ambassador Ahn, his lovely wife and the friendly and welcoming staff at the Residence and the Embassy of South Korea for making this a very special evening for all!